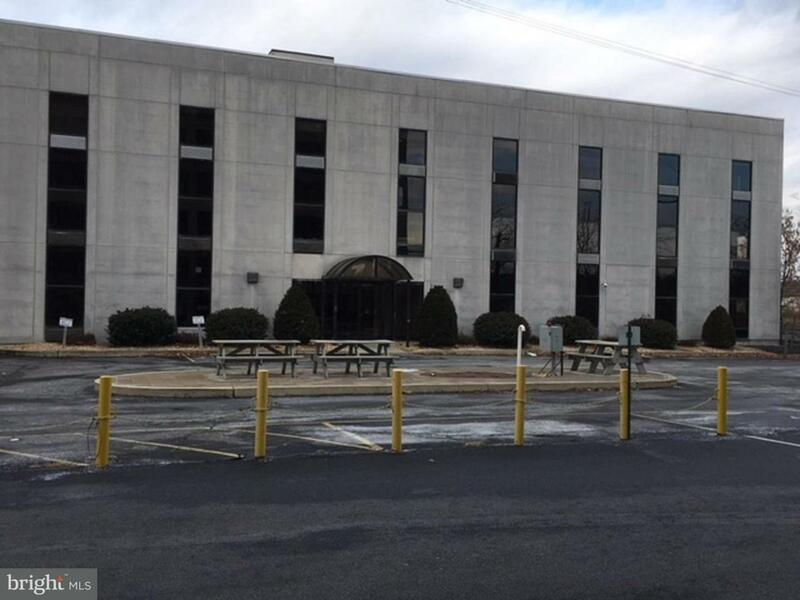 4 floors available total in 2 separate buildings 1600 square foot 1st floor plates. Total Square Footage 115,000 - 70,000 S. F. available. Suites as small as 3,000 S.F.